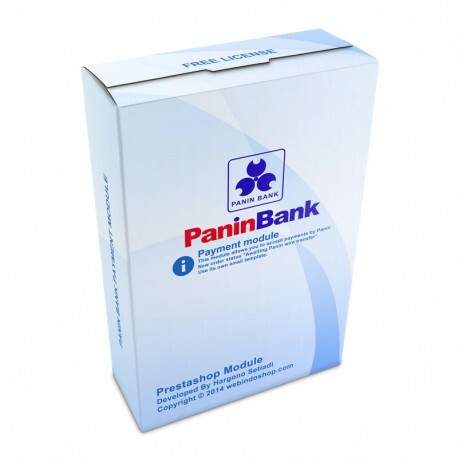 This module allows you to accept payments by Panin Although this module was developed base on bank wire module, this module more than just a bank wire module. This module will add new order status "Awaiting Panin wire transfer" to your prestashop, so you will easily know what payment method that has been chosen by customer for her/his order. This module also use its own email template to send an order status notification to customer.